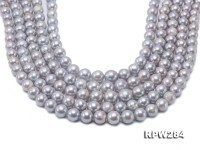 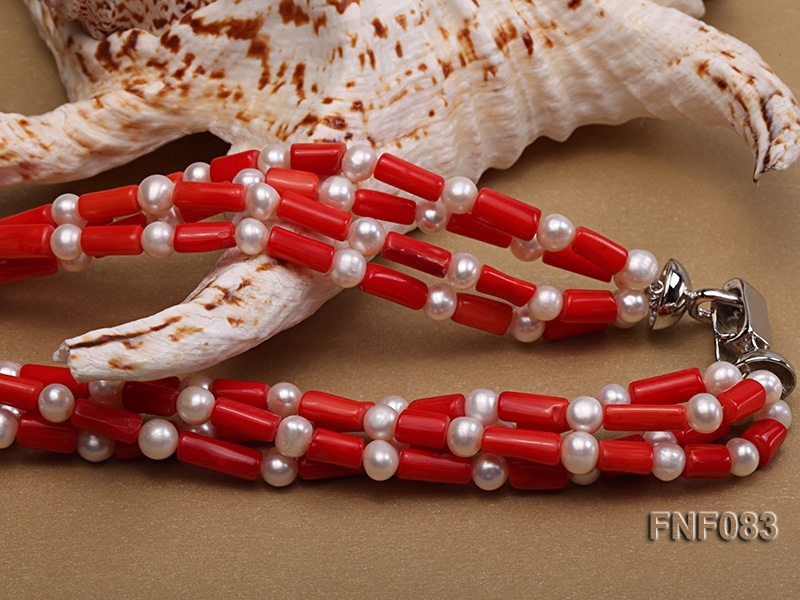 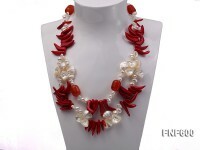 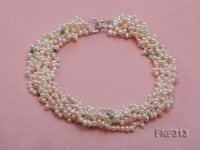 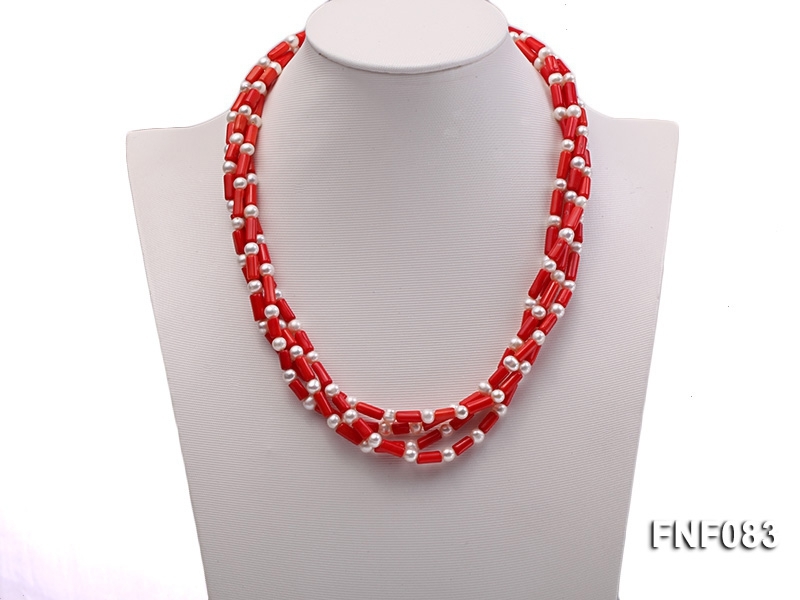 This is a very lovely four-strand necklace consisting of 6mm white round cultured freshwater pearls and red coral pillars. 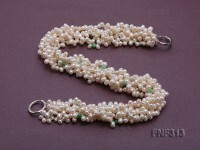 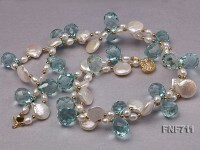 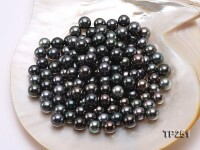 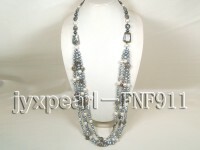 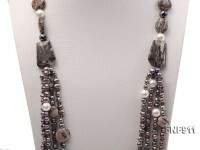 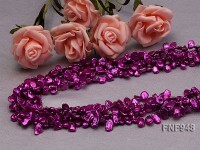 The necklace has a length of 19 inches and is ended with an argent gilded magnet clasp. 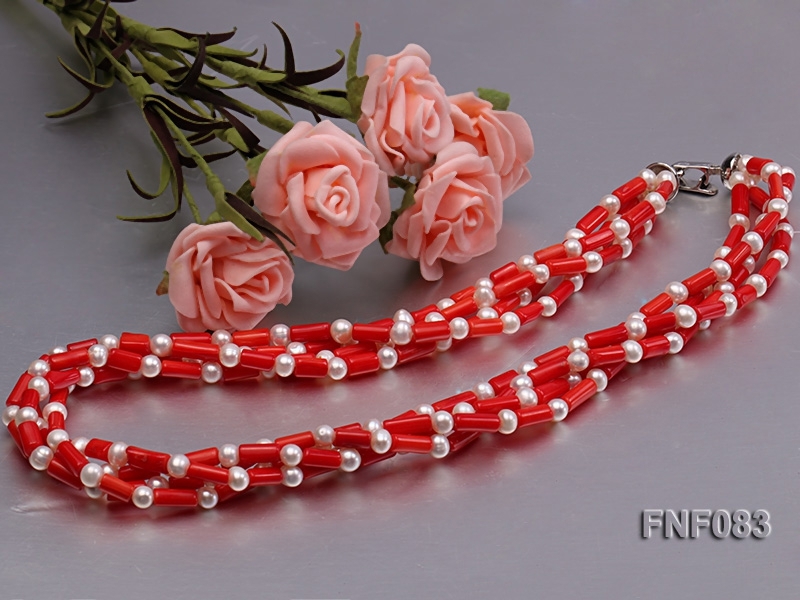 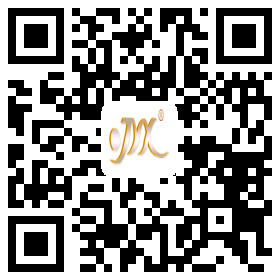 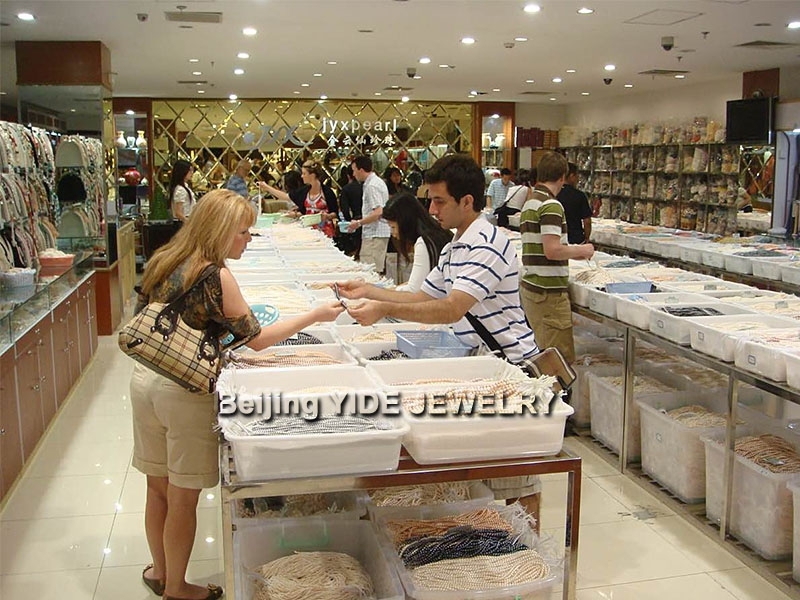 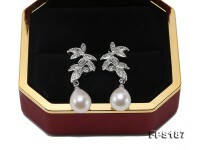 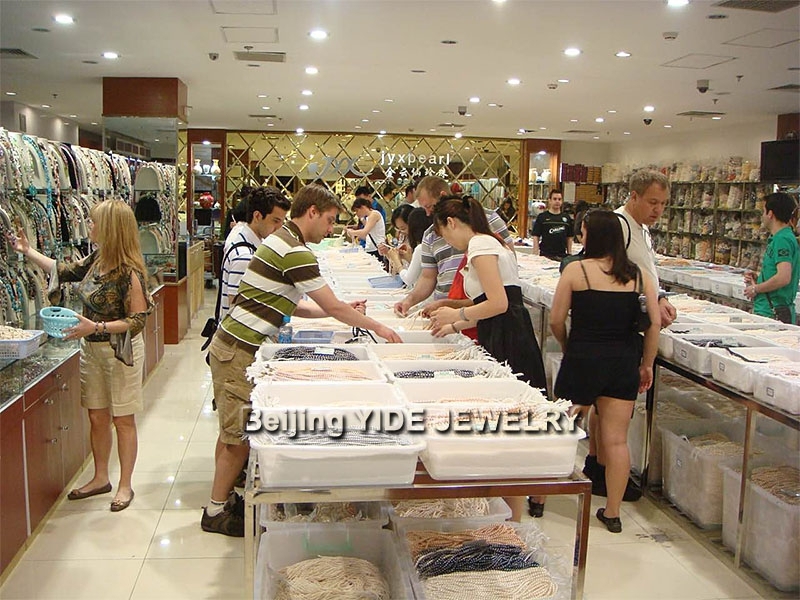 This necklace is fashionable in design, good in quality and beautiful in color, which makes it easy to match with various dresses and different parties.